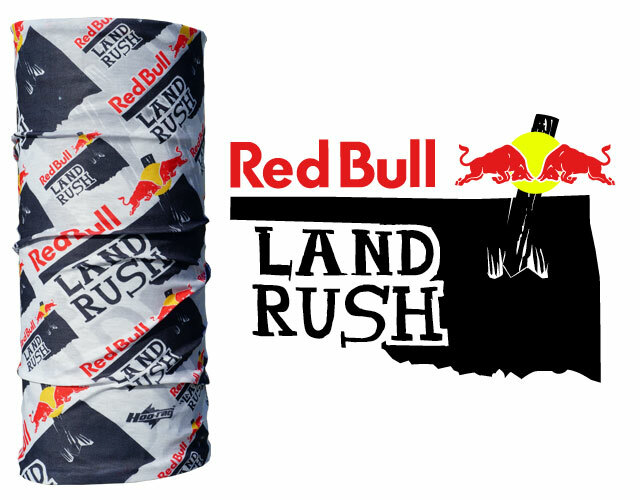 Red Bull Land Rush took place in April two days before the original Oklahoma Land Run took place 124 years ago. 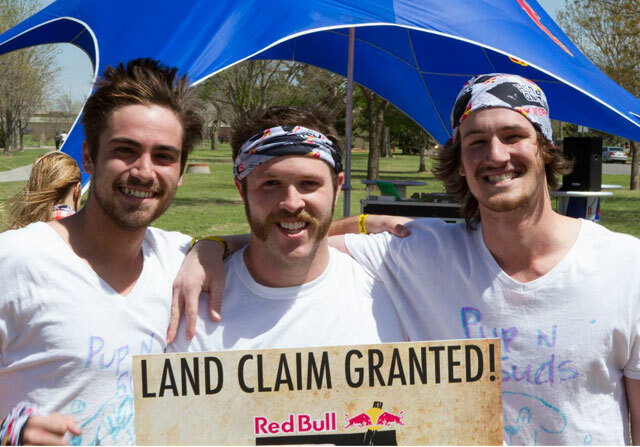 Teams of three people took up the challenge to win a suite in Chicago for Lollapalooza 2013. 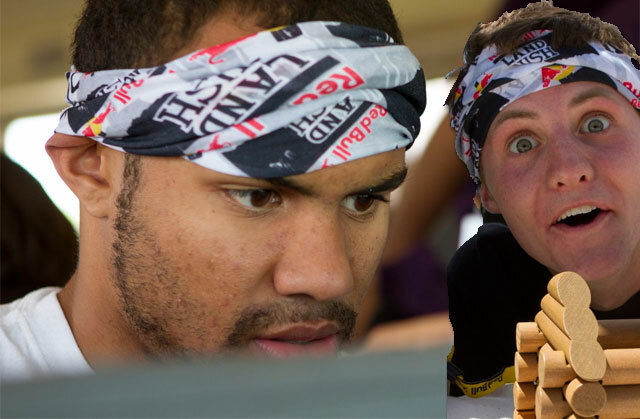 Hoo-rag was there in spirit, and on top of sweaty hands or wrapped around busy wrists. The lucky and hard working team of “Pup ‘n Suds” won in the end and we hope you join us in congratulating them. 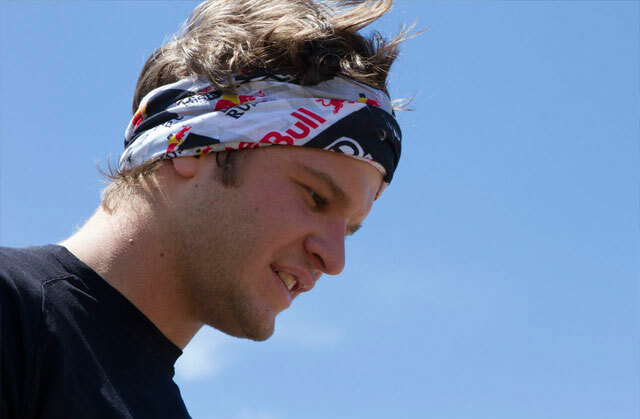 For more information on Red Bull or other events, visit www.redbullusa.com.